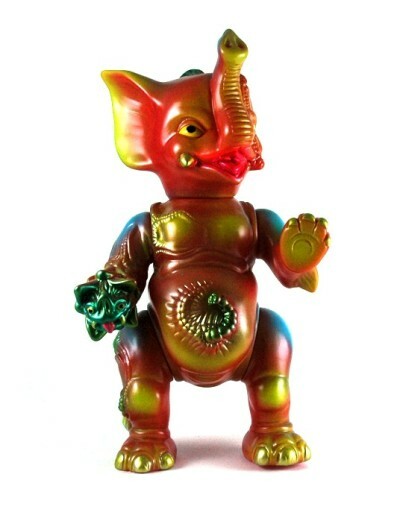 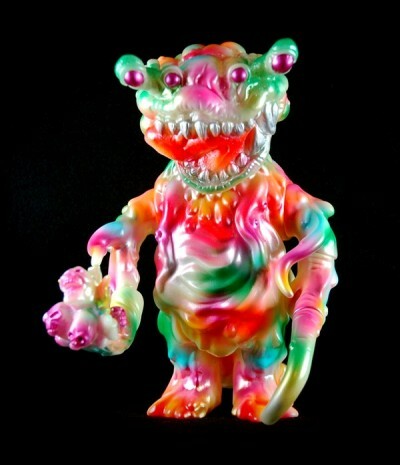 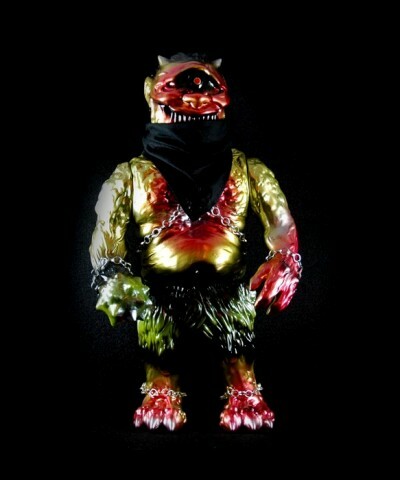 toybot studios: Sofubi Godfathers Show Preview Open..!!! 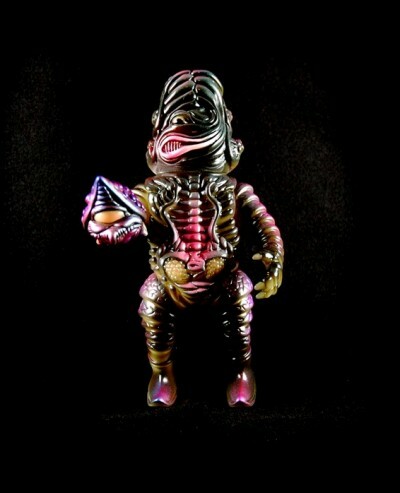 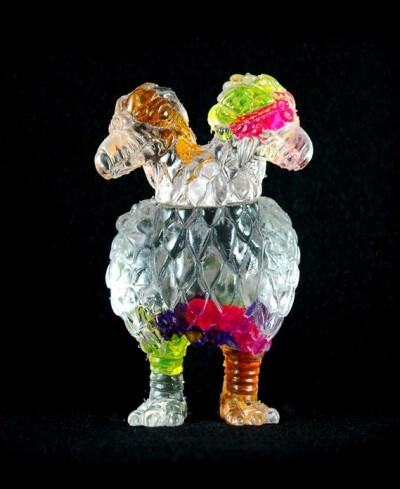 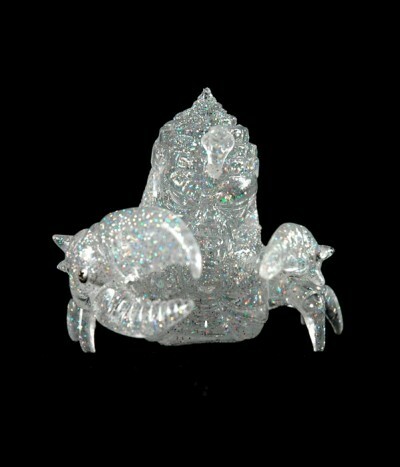 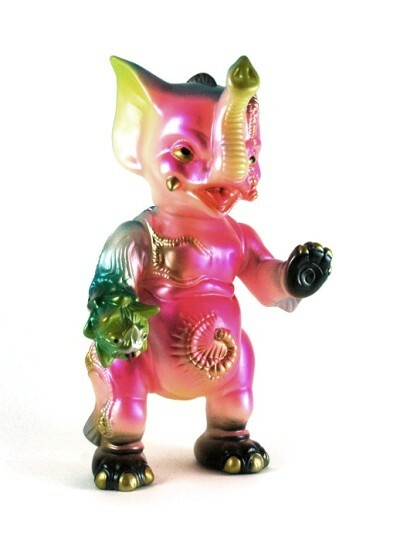 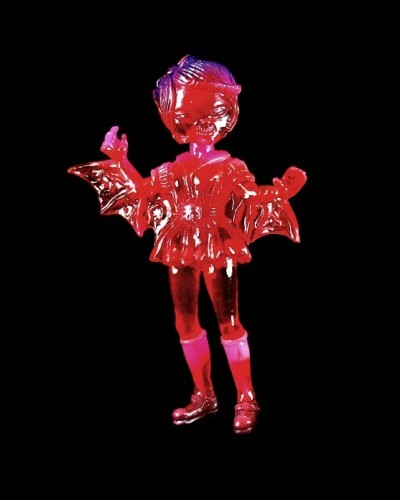 Sofubi Godfathers Show Preview Open..!!! 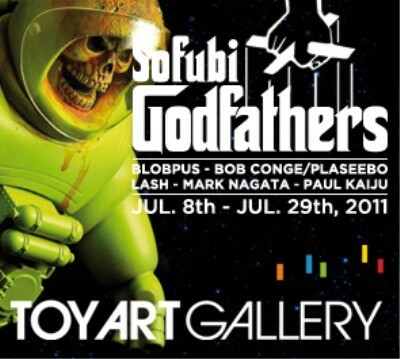 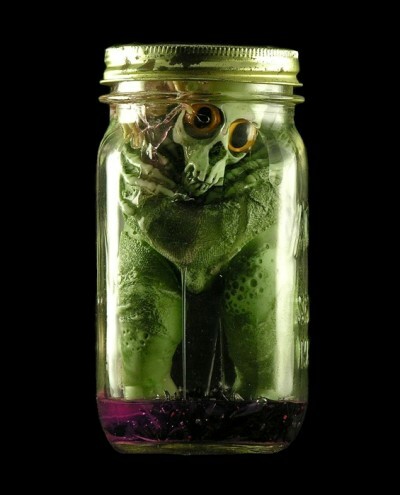 Check out the Preview for the "Sofubi Godfathers" show at The Toy Art Gallery opening this friday, July 8th.